Click on the thumbnail images below to read case studies from existing customers of Cavendish Communications providing feedback on our services. The challenges Cavendish faced were to install a cost-effective and modern phone system into an older building retaining existing cabling, also providing a solution for the night porters enabling them to take external calls at night and internally for guests who ring reception out of hours. 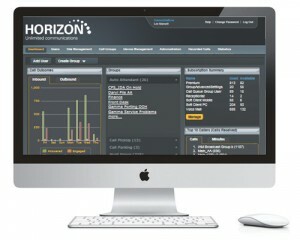 Erith had an HP WiFi solution throughout the school site but as the number of users and client devices increased the availability of WiFi to users decreased. Lessons that once were carried out with hand held devices and Laptops slowly ceased to be possible leading to considerable frustration and impacted on lesson planning. 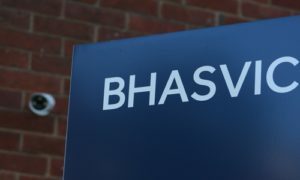 BHASVIC wanted to ensure longevity of the system, and allow for future upgrades, as such their Navigator server is fully expandable. The products specified allow for a fully serviceable system; able to protect the property and providing access to the potential benefits of advanced network video technology. 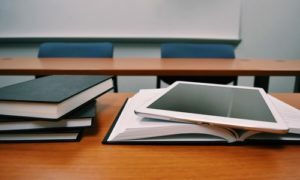 With school budgets falling, a robust cost effective WiFi solution was required with all the benefits of an Enterprise solution but at a budget the school could afford, but importantly have no ongoing costs. 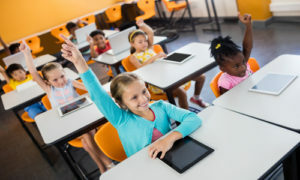 The school investigated other WiFi solutions, and the EnGenius was selected for a Free trial period being implemented in various parts of the school to see how it performed. 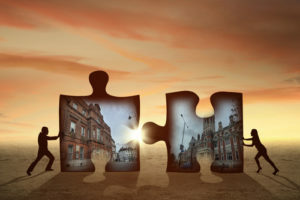 With more than 400 councils nationwide now sharing services to realise efficiencies, Lewes District Council and Eastbourne Borough Council developed plans to build on a strong, existing relationship and join together in creating two more flexible, customer focused and cost effective organisations. This was to be achieved through the integration of staff and the modernisation of culture, structure and, importantly, technology. 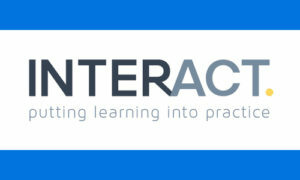 Interact were seeking to upgrade their phone system to take advantage of advances in technology. The organisation were also keen to replace their old, expensive system with a modern VOIP system, offering more features whilst saving on costs. The old system, while still functioning, was no longer offering value for money and not taking advantage of technological advances over the last few years. 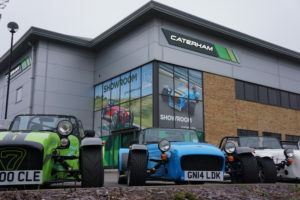 With Cavendish supplying telephony to the Dartford site for many years, a key driver for Caterham was to re-consolidate all services to a single provider, after opening new offices in the Gatwick area. Cavendish recommended the Hosted solution after assessing the size of the business and the need for increased flexibility and functionality. With multiple sites across the UK including a main site in Staplehurst, Kent as well as sites in Staffordshire and Warwickshire, there was a need to consolidate telephony across the business and to reduce overall expenditure. 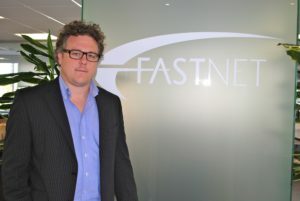 FastNet required a resilient communications solution that incorporated a call centre solution, which supported wallboards for displaying call centre activity, and provided management reporting information to ensure FastNet provide adequate telephone support to its many clients. The combination of the virtualisation capability, SIP compatibility and unified communications functionality made a VMware solution from Mitel the perfect choice for FastNet. 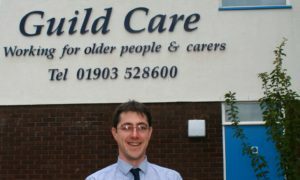 Guild Care has 4 homes with 40-60 residents in each home. The charity decided to invest in a software package to help them maintain their robust systems of record keeping, underpinned by a dynamic and responsive system of care planning. The HET software has been developed and tailored to meet the needs of the organisation, an innovative approach for a care supplier. Through wireless mobile terminals, it provides a transparent mechanism for monitoring interventions, observations and resident goals and helps them focus on the experience of those using their service. Despite being in the same grounds, the Castle and the Golf Club are a mile apart, so effective communications is essential. 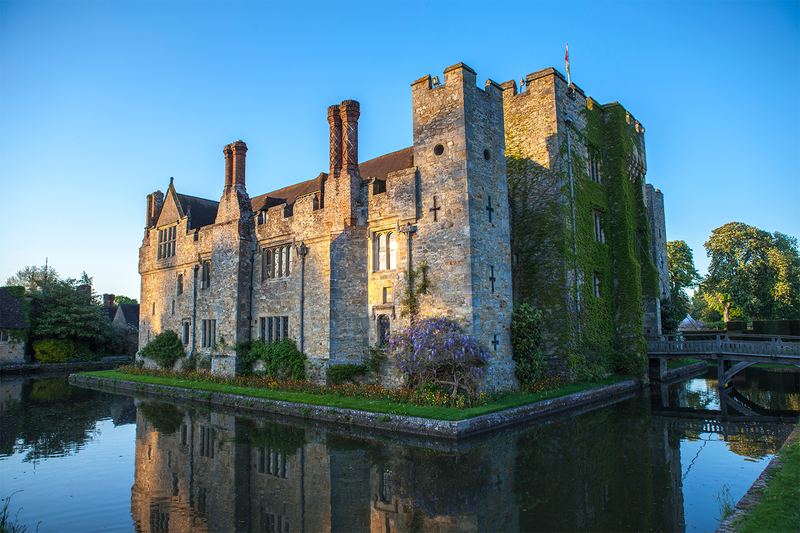 Having suffered for some time with different phone systems and in some cases two telephones on one desk, which could both ring at the same time and voicemail with two different companies, the Hever Castle management team decided to update the phone system. They wanted a system which would allow extension dialing between the two sites. With five offices using four different telephone systems and a significant volume of calls between the offices, Mayo Wynne Baxter were experiencing significant call spend on internal calls. 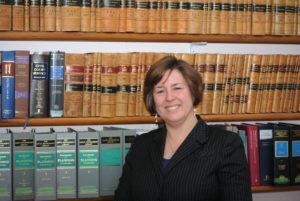 Having already had a Voice over IP link between two of their offices, experienced IT consultant and Practice Director, Sue Gadd, was convinced that Mayo Wynne Baxter needed an IP based solution that linked all of the offices and went out to tender. 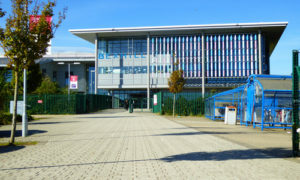 Bexhill High School in East Sussex has been branded “School of the Future”. With an internal area of 11,500sq m spread over three storey’s, it educates young person’s using progressive learning methods via pod learning zones of approximately 250sq m containing 90 students and 6 staff. Cavendish Cabling a division of the Cavendish Communications Group were selected through Halsion the mechanical and electrical contractors and Kier the Main Contractors to install the data infrastructure in the new school building for the East Sussex County Council. 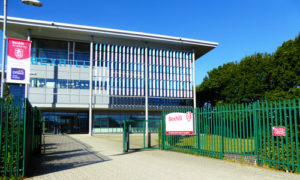 The Mitel Applications Suite was deployed alongside a Mitel Communications Director 3300 platform, providing Bexhill High with a range of advanced features to better connect staff, parents and students. 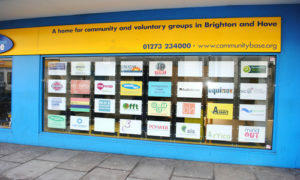 Bexhill High employs 250 members of staff, who work across the main school and the Skills Centre. Using the Mitel system, teachers and support staff are no longer tied to a single location and can easily communicate from any of the 100 desks and workstations available. With 6 partners and over 50 staff, the existing telephone system was not meeting the growing demands of the business and it was time for a change. The two offices were using separate old systems and did not even have voicemail. The chosen solution was a new Mitel Communications Platform at each office which are linked using a VoIP (voice over internet protocol) con-nection, a range of stylish and robust Mitel IP handsets and a Xarios call control application. As well as the being toll free, calls between offices have been made easy by simple extension to extension dialling and the Xarios call control means that staff can see if colleagues are available before dialling. 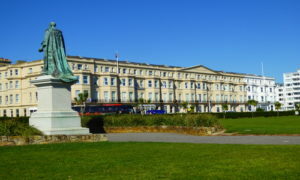 A review of the Bureau’s communications was prompted by a move of the Worthing office into the Town Hall building which created the need for a new telephone system. It was the responsibility of bureau ICT Coordinator Mike Larcombe to organise the new telephone system and consider the wider communication requirements of the 8 offices. 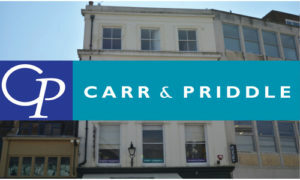 Cavendish installed IP based communications with resilient MPLS networks and SIP Trunks at the Worthing office followed soon afterwards in Haywards Heath and Horsham as part of a roll out programme. Cavendish had maintained the existing telephone system for more than 10 years but as key replacement parts ceased to be manufactured, this became increasingly difficult. 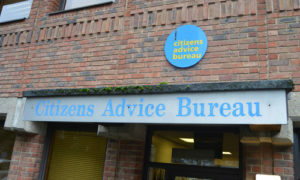 The decision was taken by the Community Base board to replace the system. 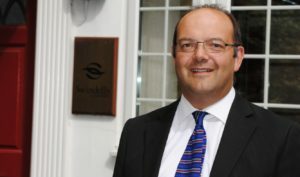 A number of telecoms companies were invited to tender for the new system and the business was awarded to Cavendish.